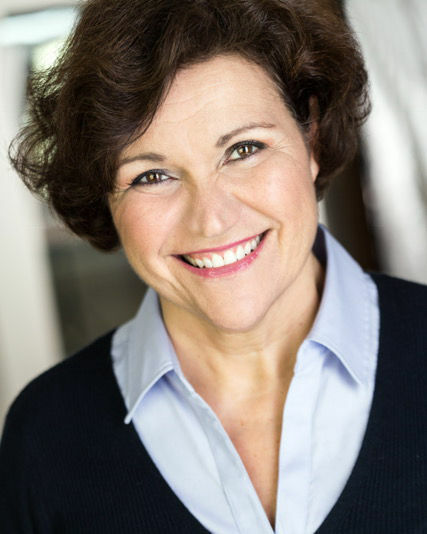 Gail is an accomplished actress, mezzo-soprano, writer and improviser. She wrote and performed in her one-woman show That Gail, and has appeared on television in Law & Order: Criminal Intent. She is also a founding member of two all-female sketch-comedy troupes: Womedy and The Heartless Floozies. Gail has also performed with the ForPlay Improvised Theatre in performances of Off-The-Cuff, The Pollyannas and The Sunday Night Improv Jam, in addition to writing, producing and performing in Judy's House, a comedy/variety show at New York's Abingdon Theatre.